H2 math syllabus 9740 did not state that periodic functions are included in the syllabus. However, questions on periodic functions have appeared in A level 2009 and 2013. So it is good to learn periodic, even and odd functions. 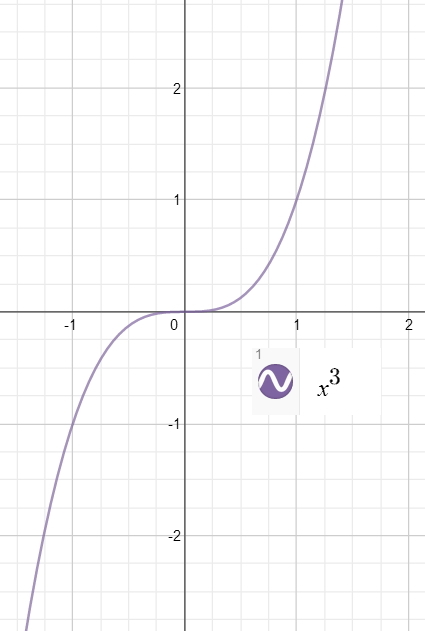 A periodic function has a graph with a basic pattern that repeats at regular intervals. For example, sin x is periodic and its period is 2 pi. f(x) = f(x+a) = f(x+2a) = ..
A function is said to be even if f(x) = f(-x) for all values of x. 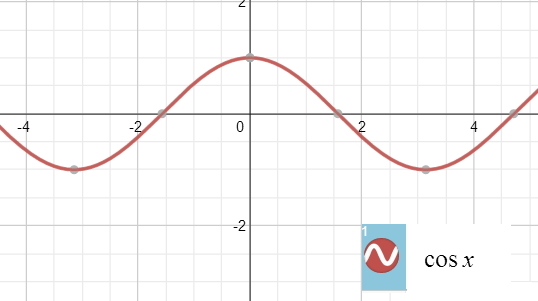 The graphs of all even functions are symmetrical about the vertical axis. A function is odd if f(x) = -f(-x) for all values of x. The graphs of all odd functions are symmetrical about the origin. One section of the graph can be rotated about the origin through 180 degrees to give the other section.